A coal miner works next to a drill in a Welch, W.Va., coal mine in 2016. U.S. coal mines recorded 15 workplace deaths in 2017 only a year after they hit a record low, according to Mine Safety and Health Administration data released on Tuesday. 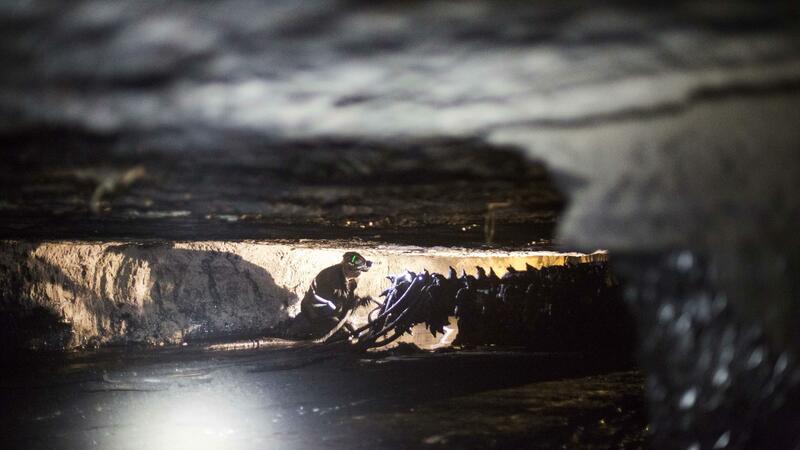 In 2016, just nine deaths occurred in U.S. coal mines. West Virginia mines saw eight deaths, Kentucky had two, and one each occurred at mines in Alabama, Colorado, Montana, Pennsylvania and Wyoming. West Virginia, the site of the 2010 Upper Big Branch mine disaster that killed 29 miners, has led the nation in mining deaths for six of the past eight years. "Eight coal mining deaths this year involved hauling vehicles, and two others involved machinery. None were attributed to an explosion of gas or dust, which was to blame for the Upper Big Branch disaster. "According to MSHA data, seven of the eight U.S. coal mining fatalities in the first half of 2017 involved miners with one year or less experience at the mine, and six involved miners with one year or less experience on the job. In June, MSHA announced an initiative focusing on less experienced miners, including improved mine operators' training programs." 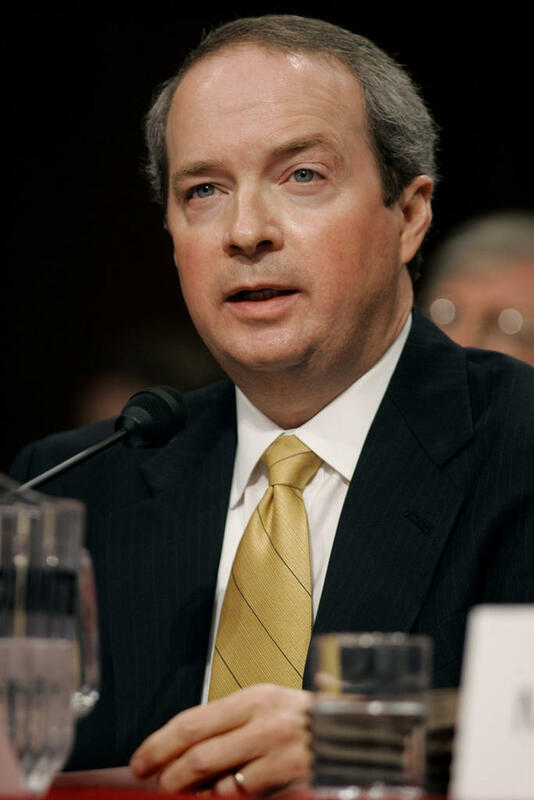 In September, President Trump's appointee to head MSHA, former mining company executive David Zatezalo, was criticized for allegedly approving the firing of a worker who complained about safety violations. 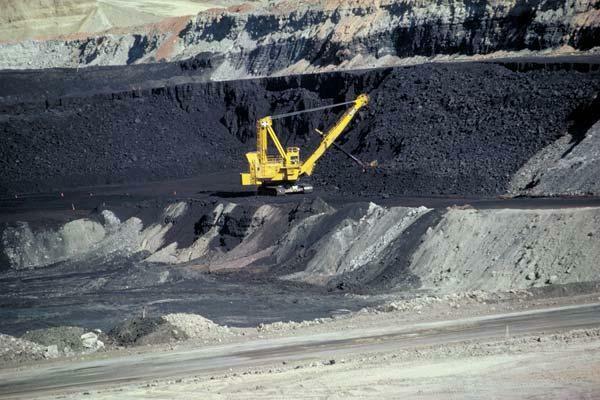 However, most of the mine fatalities occurred before Zatezalo took over MSHA. The president has been a vocal proponent of the coal industry and campaigned on a promise to bring back coal jobs. According to StateImpact, a reporting project of NPR member stations, coal production was up about 8 percent last year but still way down from where it was only a few years ago. "The number of U.S. coal miners fell from 90,000 in 2012 to 50,000 in 2016, but the industry has added around 2,000 jobs so far this year, according to Bureau of Labor Statistics. "And the Department of Energy says coal demand will remain more or less flat the next couple of years." A trial has begun for the second of two men accused in the 2016 deadly shooting of a West Virginia coal executive. News outlets report Monday was the first trial day for 20-year-old Brandon Lee Fitzpatrick, a Kentucky man charged with offenses including first-degree murder in the death of 59-year-old Bennett K. Hatfield.